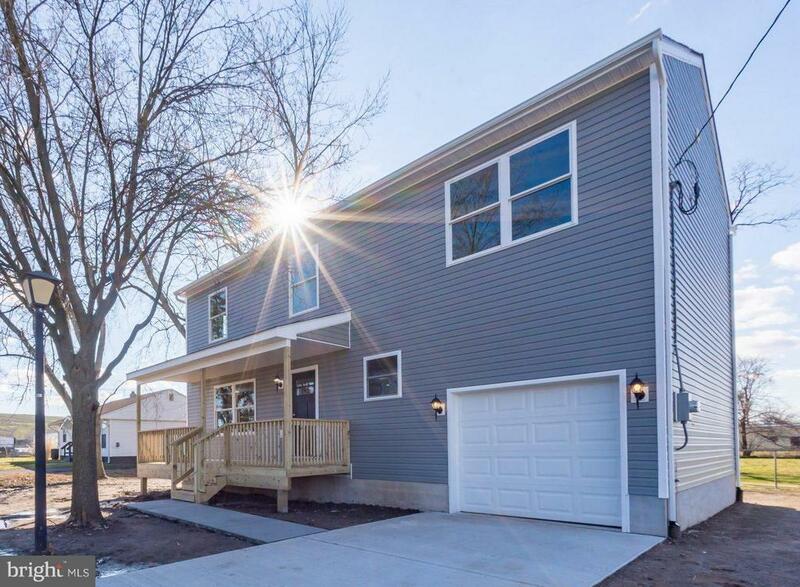 Beautiful, brand new construction! 4 beds 2.5 baths in prestigious Pennsbury School District, open floor plan, full basement, front porch, back deck, located on a quiet dead end street. Brand new everything! Back on the market after buyers financing fell through. Directions: From Main st turn onto Pond St, house is the only new construction home on the right hand side of the street.